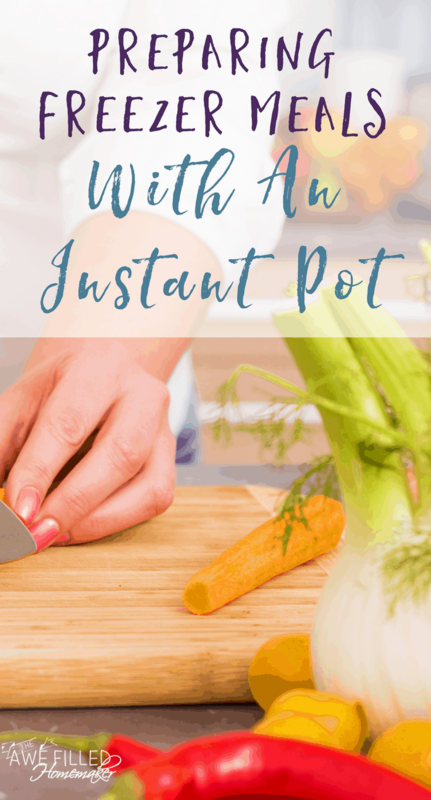 Chances are you joined us when I introduced the series on “meal planning using your instant pot.” If not, you might be looking at the title thinking, “What? I can do that?” Yes, as a matter of fact, you can! If you have been using your Instant Pot and not doing any sort of meal prep with it, you’ve been missing out. Meal planning with the Instant Pot has to be one of the easiest, simple and delicious ways to prepare meals days or weeks in advance. Before we get into meal planning, let’s talk freezer meals in general. What are they? Do they taste good? Are freezer meals like TV dinners from the grocery store? Well, that’s pretty self-explanatory. 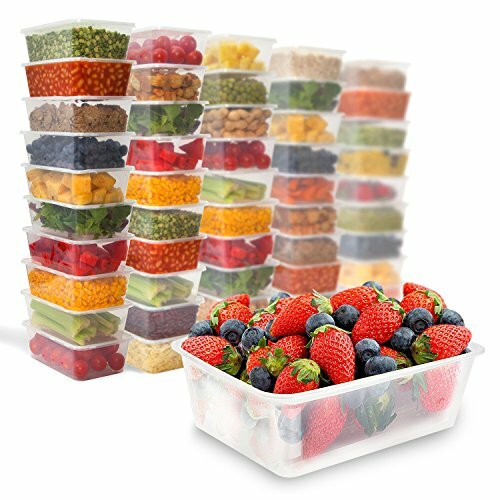 Freezer meals are meals that you cook ahead of time and then package in containers or bags (whatever the meal fits in), stick it in the freezer and save for a future meal. It makes it SO easy and worth the work! Next week, when you want that spaghetti, you simply remove it from the freezer, warm it up and eat. YES!! Don’t confuse freezer meals with things like TV dinners from the grocery store. Those are filled with “bad for you” stuff – chemicals, salt, more salt, and other bad stuff. As a result, they just don’t taste very good. Freezer meals you make at home are typically made with all fresh ingredients (if you do it the healthy way!) You know exactly what is in your meal because you prepared it and therefore, you control how it will taste. Benefits of freezer meals with an Instant Pot. If you’ve cooked with an Instant Pot, you know how easy the process is. Simply put in your ingredients with little prep ahead of time, put it on whatever mode you need and voila, you have a meal 30 minutes or an hour later. Sure, some recipes take different amounts of time and effort, but it’s still very easy and simple. You can cook frozen meat. If you are anything like me, sometimes you forget to thaw the meat. With the Instant Pot, you don’t have to think about bringing out all that meat the day before so it can thaw. You could even decide last minute to add in frozen meat with almost zero prep! Another benefit to that? You don’t have to have clear off counter space to thaw meat. You can have days worth of meals done in a few hours. This is such a huge stress saver. If you know you’re going to have a busy week, you can take a few hours, make your meals and freeze them until you’re ready. 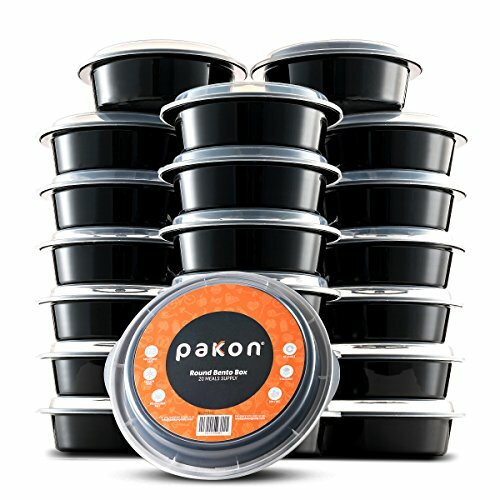 Now you have days worth of meals ready to warm up! You can do other things while the meals are cooking. 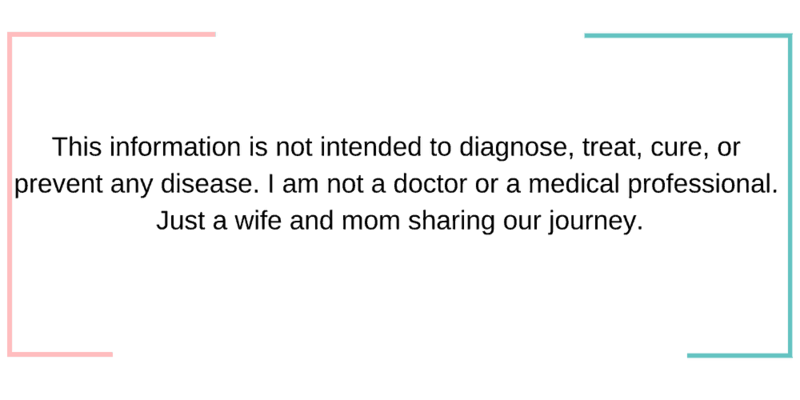 I love this, especially as a self-proclaimed multi-tasking pro. I pop everything into the pot and go on about my day while I wait. I love that I don’t have to sit there and wait/watch everything cook. I can trust the Instant Pot to do a perfect job! What all can I make? What do you want to make? Your possibilities are endless! Okay, well maybe not endless, but you can make a lot of things. 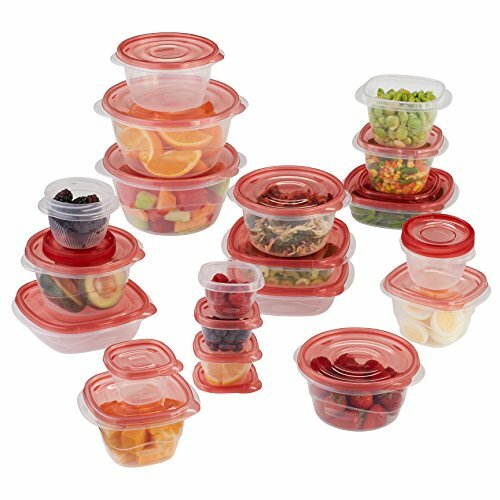 Another awesome thing about the Instant Pot is that you can buy all sorts of inserts and accessories for it. Everything from cake pans to steamers to these awesome baskets! 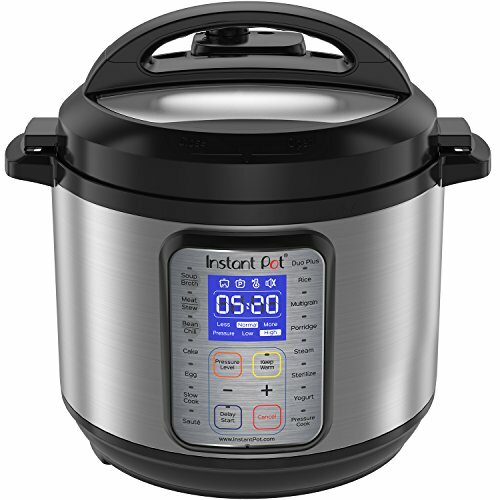 This expands the uses of the Instant Pot. You can make your supper PLUS your dessert and have it all frozen and ready to eat! How cool is that?! What tools do I need to freezer prep? First of all, you need an Instant Pot. If you don’t have one yet, you should. 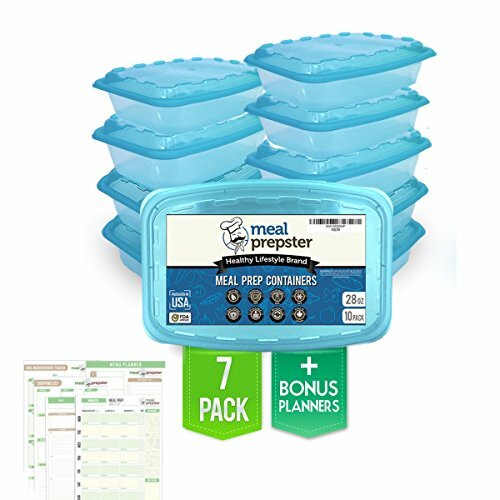 Not only does it make freezer meal-prepping super easy, it makes meals in general quick. Remember that note about cooking frozen meat? Yeah, that’s pretty amazing! I personally love these containers. They come in especially handy if I am prepping a large amount of food. 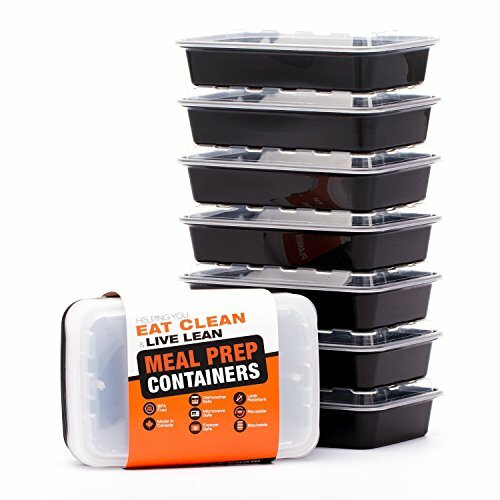 Having the right containers makes meal prep a snap. Another thing I love about these specific containers is the price. If one breaks or gets lost, I am not out a lot. Other containers I use and love. I always grab mine from amazon too because they have the best prices and I also love the ease of it being delivered to my house. Inserts & accessories for the pot so you can make all sorts of things! This Detachable Basket Will Change Your Instant Pot Life. I hope by now that you are convinced that freezer meal prep with the Instant Pot is insanely easy and delicious. Just trust me and give it a try! I think you will come to love it just like I do! It’s way easier (to me) than traditional freezer meal prep and the food almost always comes out delicious. I bet you’re wanting some recipes to try this out with. Well, I’ve got you covered! Make sure you stay tuned over the next few weeks for some delicious Instant Pot Freezer Meal recipes! 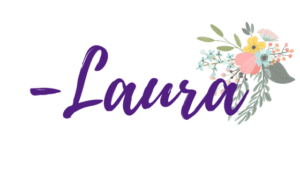 In the mean time, click below to view all my instant pot recipes!